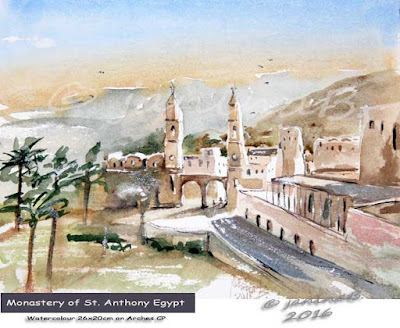 Monastery of St. Anthony-Egypt / Watercolour 26x20cm on Arches CP ©janinaB. 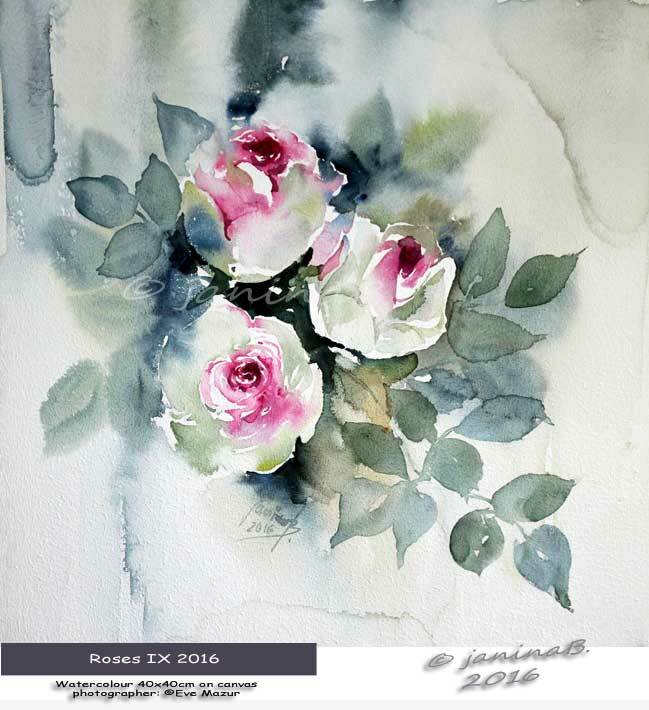 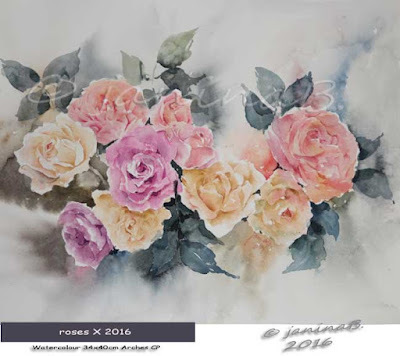 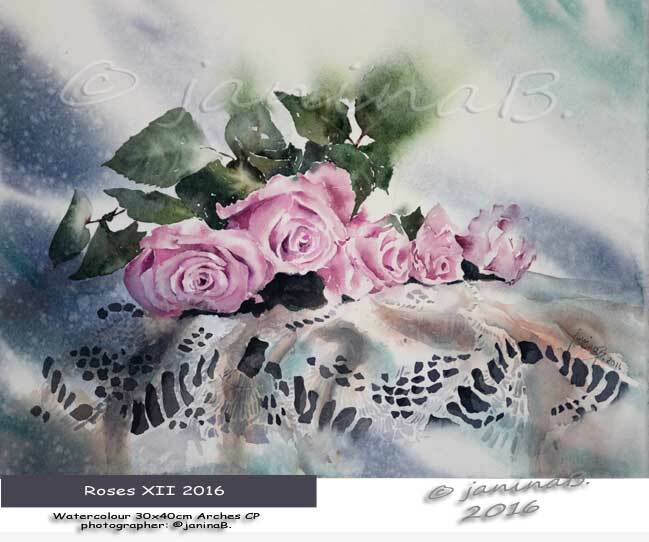 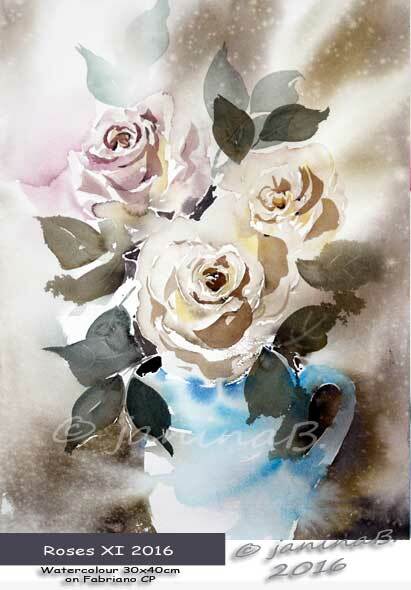 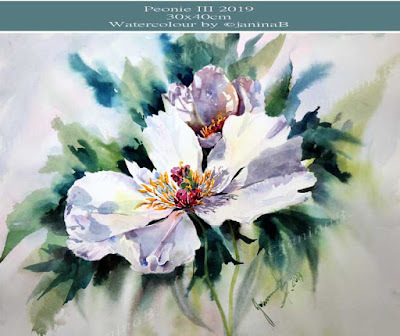 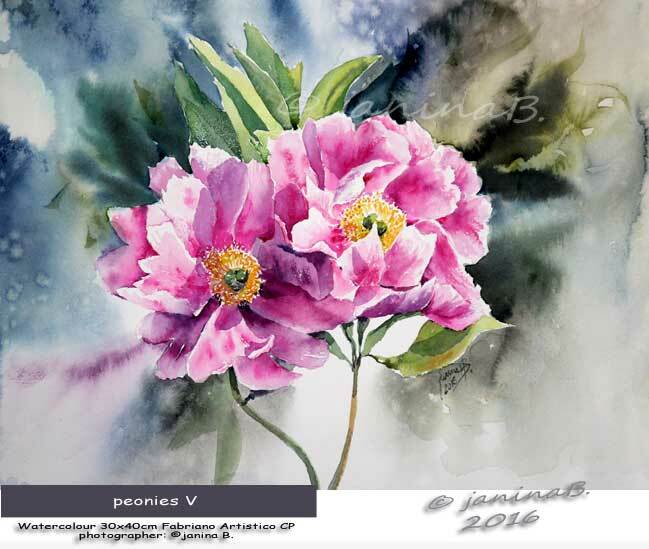 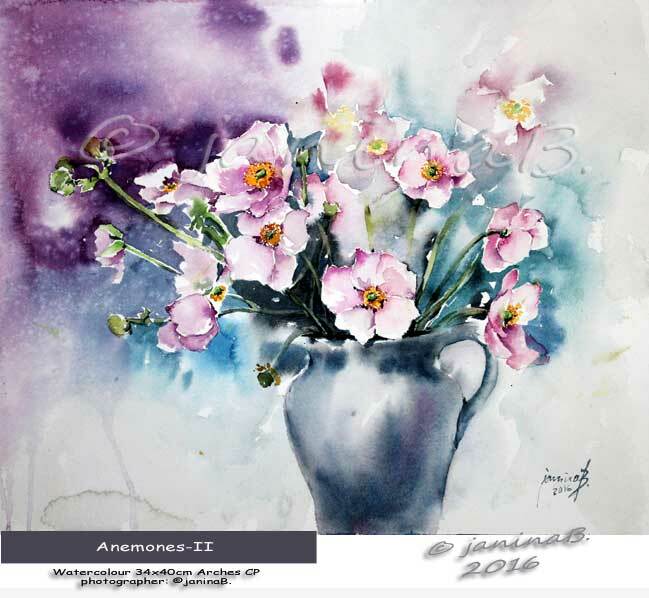 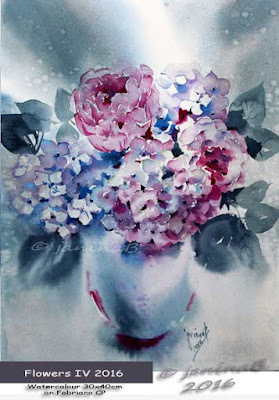 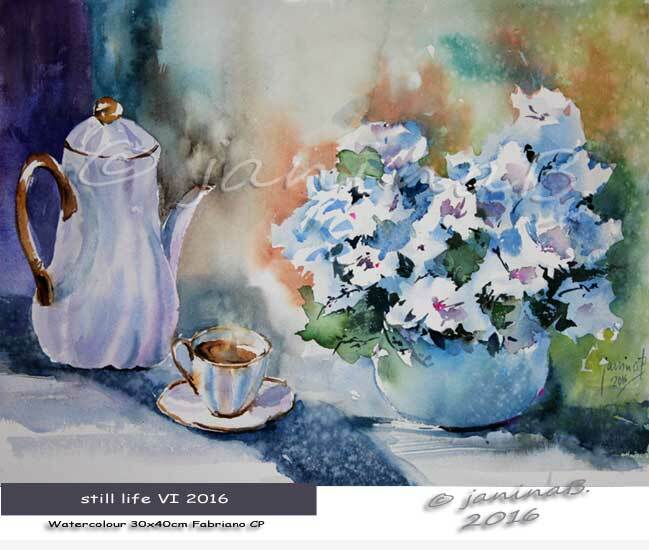 Roses XII 2016 / Watercolour 30x40cm on Arches CP ©janinaB. 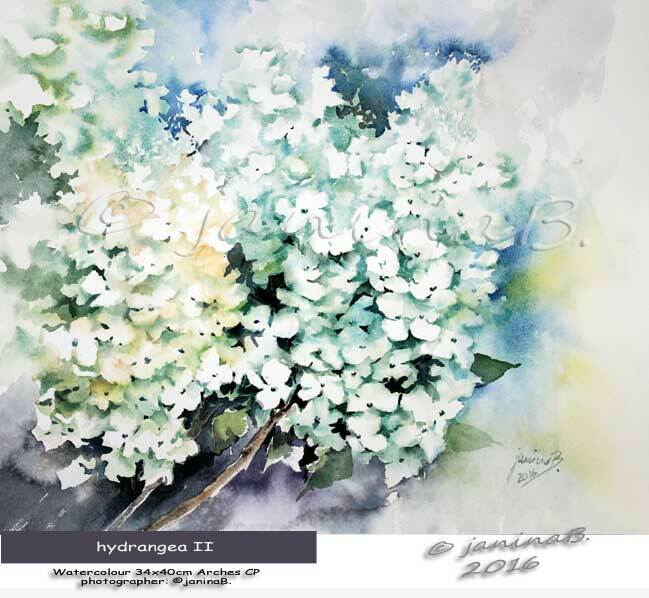 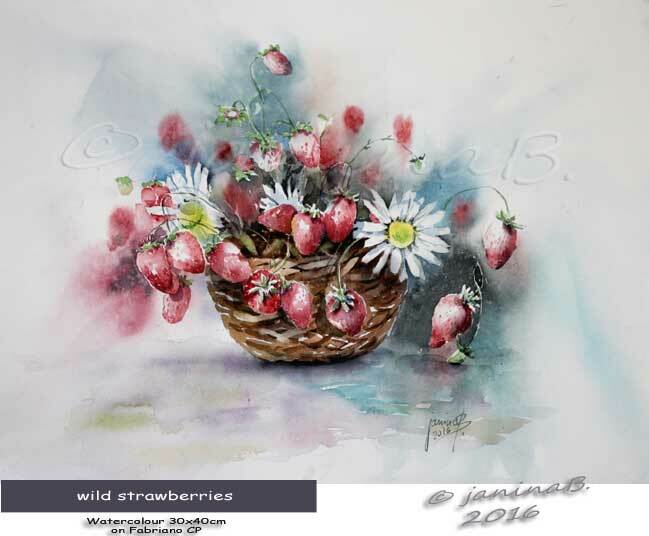 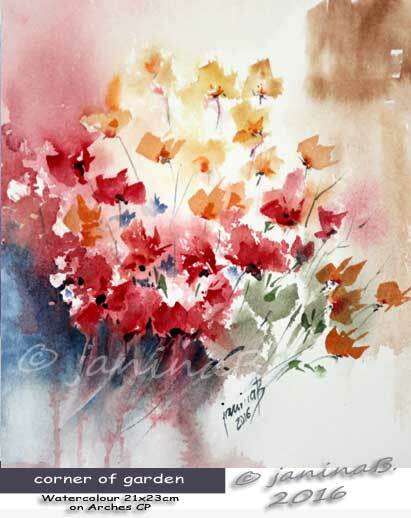 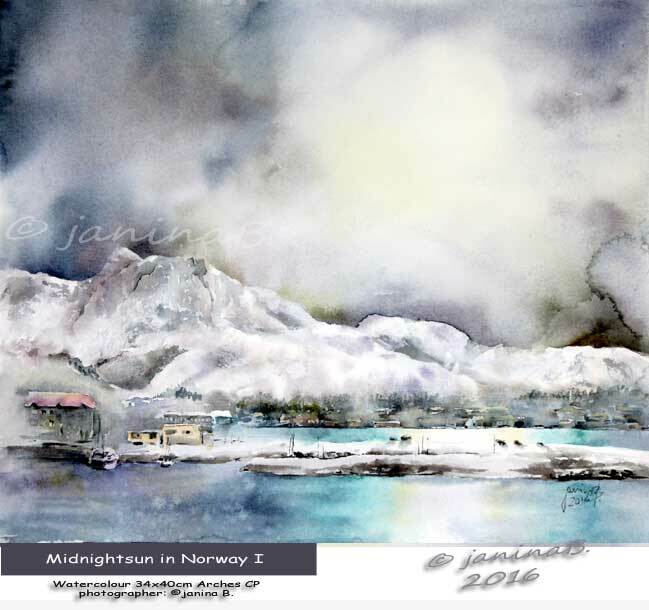 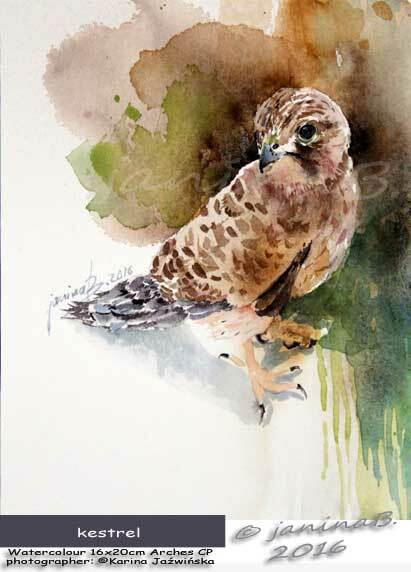 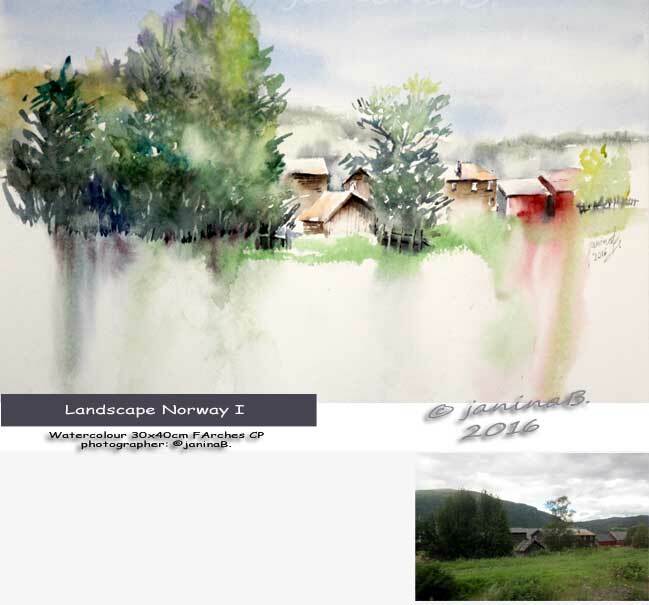 wild strawberries / Watercolour 30x40cm on Fabriano CP ©janinaB. Roses XI 2016 / Watercolour 30x40cm on Fabriano CP ©janinaB. 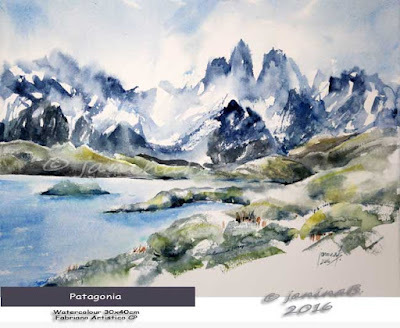 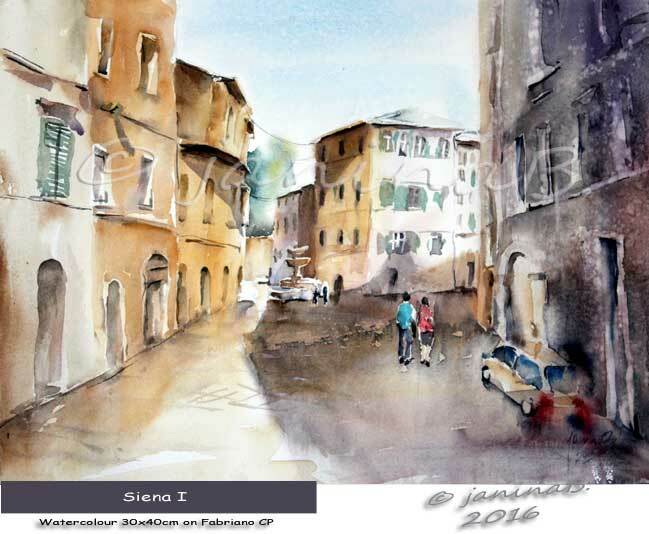 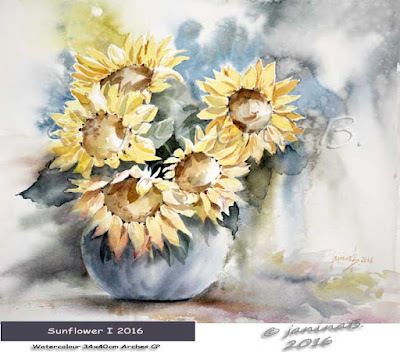 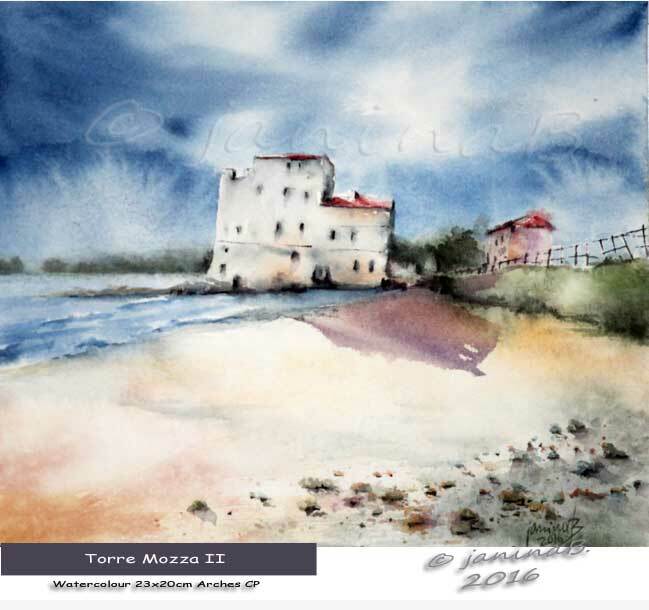 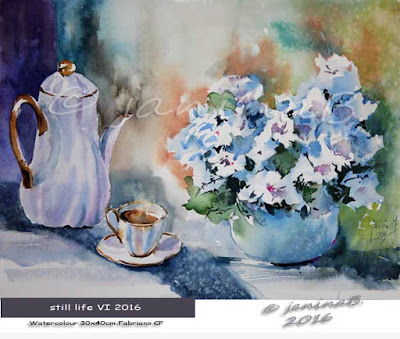 Torre Mozza II / Watercolour 23x20cm on Arches CP ©janinaB. 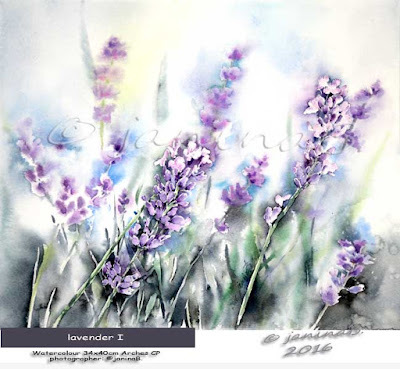 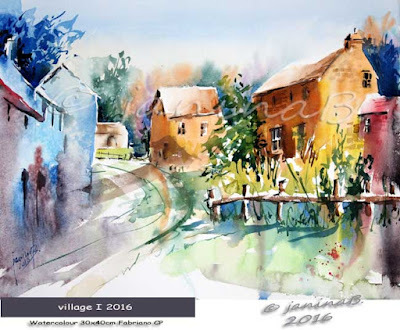 corner of garden / Watercolour 21x23cm on Arches CP ©janinaB. Rose VII 2016 / Watercolour 30x40cm on Fabriano CP ©janinaB. 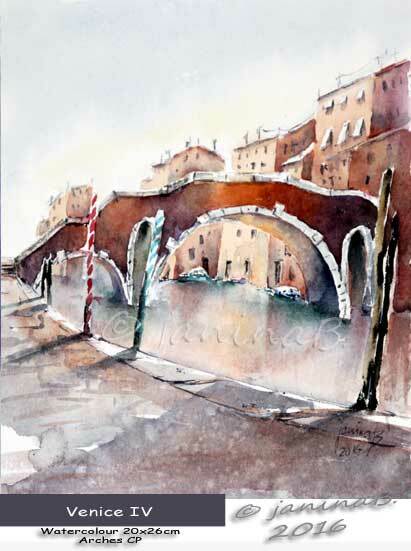 Venice IV / Watercolour 20x26cm Arches CP ©janinaB. 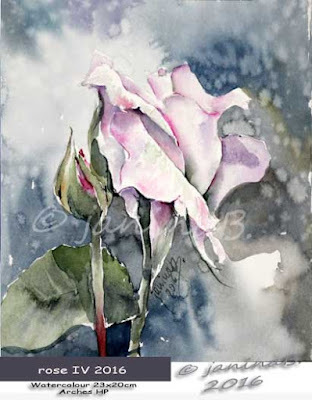 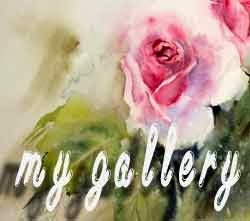 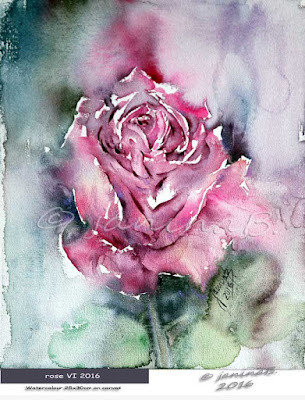 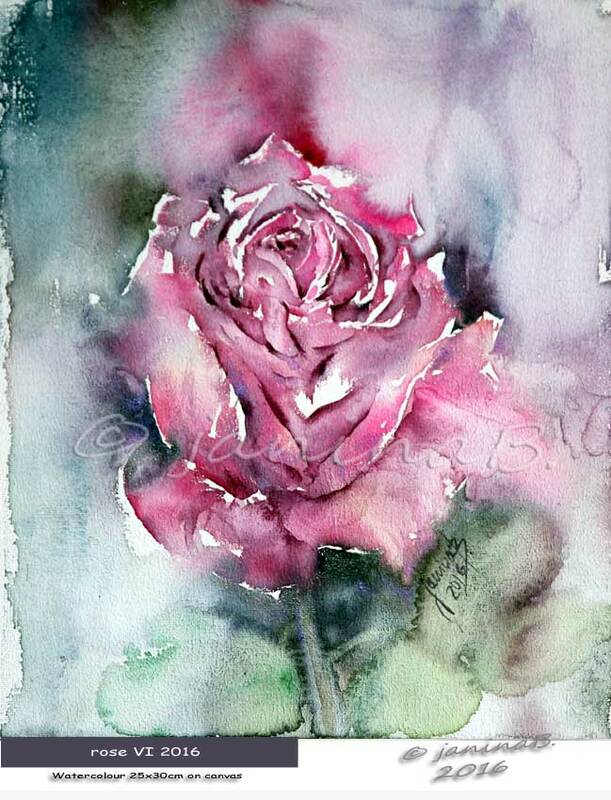 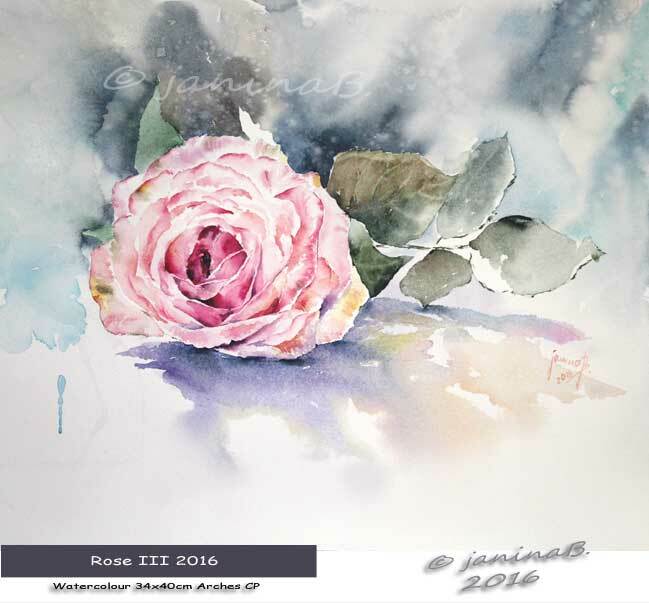 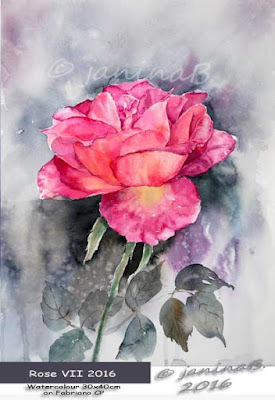 Rose VI 2016 / Watercolour 25x30cm on canvas ©janinaB. 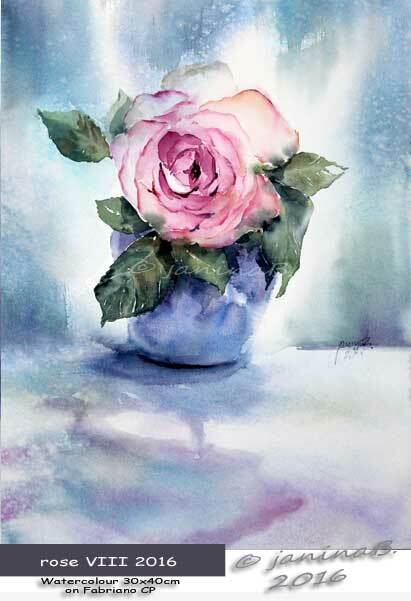 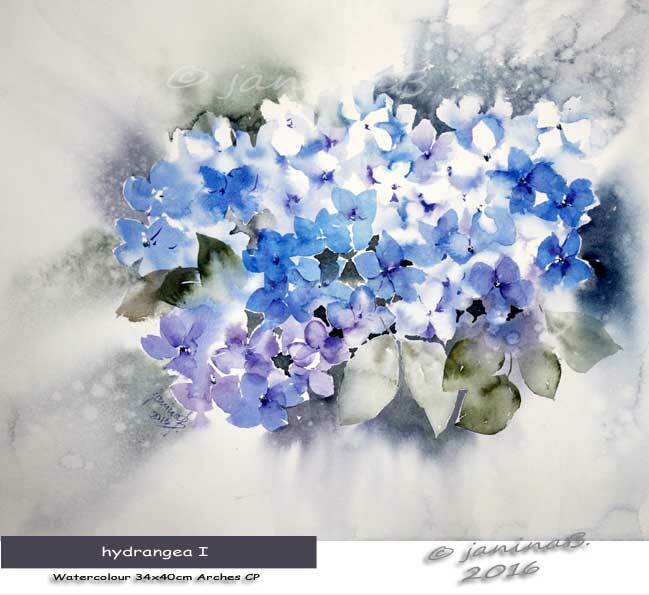 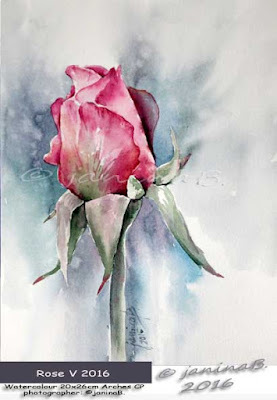 Rose V 2016 / Watercolour 20x26cm Arches CP ©janinaB.